Between multitudes of music genres and thousands of tantalizing sounds that wind their way into your ear drums, there’s something to be said for music with an organic feel; the type of music with a powerful, ethereal quality where artists transform into vessels of sound themselves. These type of artists are few and far between, but completely coveted when they’re found. Whether Random Rab is at a festival in a headline slot, at a renegade stage, greeting the day with a sentimental sunrise set, or simply emanating from your speakers as you sway through your day – the man always delivers an expertly crafted lyrical masterpiece. Now with an unprecedented eleventh studio album notched in his belt, Random Rab delivers his latest salacious sounds in Formless Edge, out on Friday, June 16th via major digital outlets. An emotional soundscape built on a pulsing backbone, Formless Edge is rich with uplifting syncopation layered with enchanting vocals. An auditory trailblazer, Random Rab – birthname Rab Clinton – synthesized sounds from over 30 unique instruments to build the 15 song album, beautifully blurring the line between the organic and electronic. As boundary pushing as the album name suggests, Formless Edge features collaborations with artists from Rigzin, Kyrstyn Pixton, Jason Kalidas, Peia, and Lapa, better known to fans as Ilya Goldberg of Emancipator fame. For a glimpse into the mind of Random Rab, dive down the rabbit hole with the extrasensory experience of ‘A Little More Free’. In tandem with the release of Formless Edge, Random Rab is hitting the road for his live Summer Festival Tour with stops at Shambhala, and the Global Eclipse Gathering – just to name a few amazing locations. Scroll to the bottom for full Summer 2017 tour dates. Can’t get enough? Us neither – to support the album immediately, head to Bandcamp and iTunes to pre-order Formless Edge. For the tried and true audiophile, a special edition 24 bit aiff flash drive and Formless Edge 6×6 8-page book of artwork is also available via Bandcamp. For more on Random Rab, head to his site and socials – and be sure to support the release of Formless Edge, 6/16. 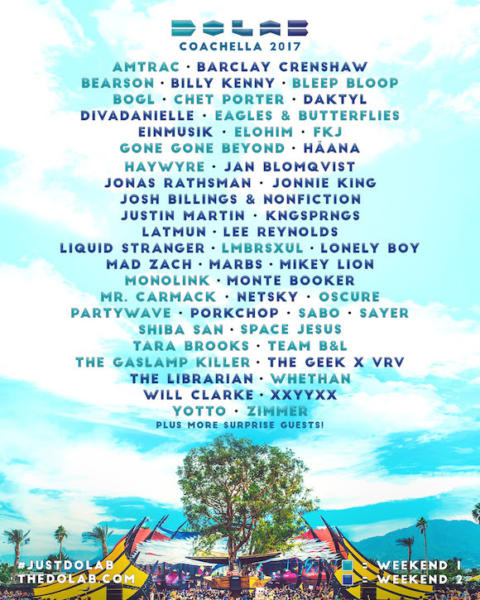 Curating their Coachella stage for the 13th year running, Southern California’s perennial party planners – the Do LaB – have announced an epic one-two punch with their lineup at this year’s Coachella Valley Music and Arts Festival. 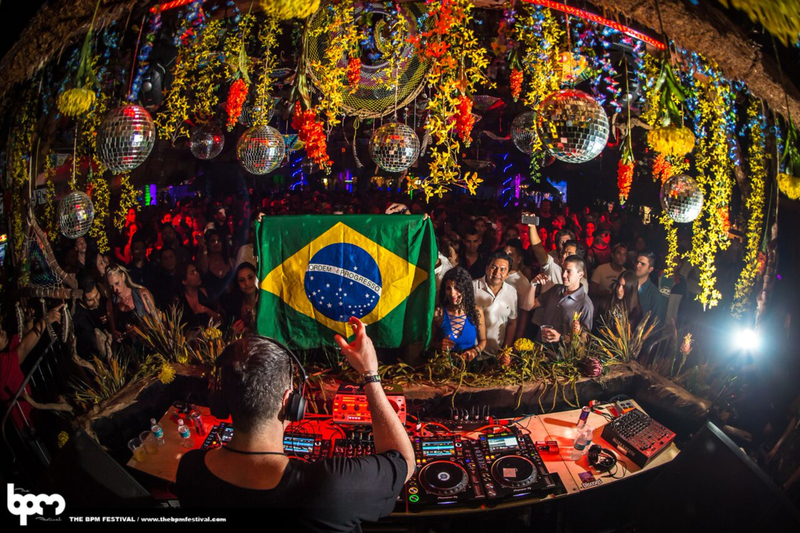 As the main festival has gained exponential popularity over the last decade, the Do LaB stage has evolved from a fixture in the middle of the music and mayhem into a festival all of it’s own, tucked into a corner while it turns up the vibes. Proving once and again that no one can put Do LaB in a corner. 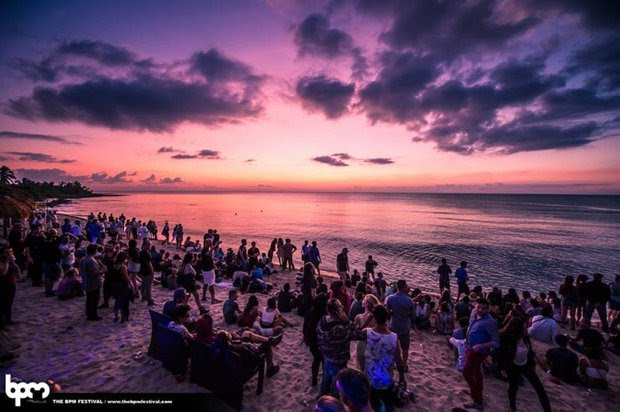 This year, the creators of Lighting in a Bottle and Woogie Weekend give you a birds eye view into the best and brightest upcoming artists, as well as internationally acclaimed talent that’s set to wow the crowds. The only stage of Coachella with unique lineups for each weekend, this year they’re sure to bring the bass vibes of the Thunder stage, the House we know and love from the Woogie – and of course, the technicolor stage production that we’ve all grown to love. On a personal level, I’m super excited for this year’s Coachella because Do LaB will be unveiling a brand new stage design that’s sure to be an architectural delight. 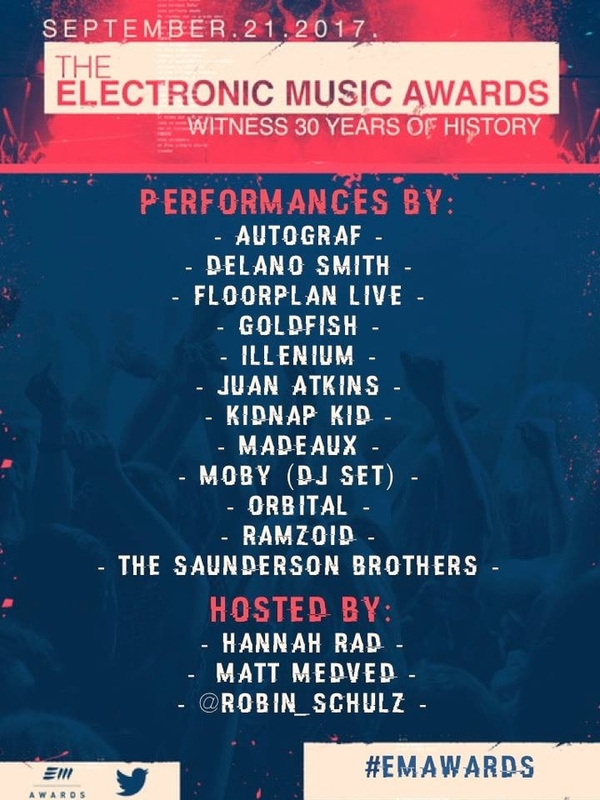 Weekend One boasts artists ranging from Los Angeles’ own Low End Legend Gaslamp Killer, the delicious beats of FKJ, and sets from Tara Brooks, Shiba San, Hayryre and Mr. Carmack. On the flip side, Weekend 2 features Claude VonStroke’s alter ego – or first ego for that matter – Barclay Crenshaw, Jan Blomqvist, a little SoCal spotlight with the Focus OC Squad – NonFiction and Josh Billings – and a Desert Hearts takeover with Marbs, Mikey Lion and Lee Reynolds, Drum and Bass a la Liquid Stranger and Netsky, and additional support by K-NG $PRINGS, Justin Martin, Jan Blomqvist and much, much more! Spring has sprung throughout California, and now that CRSSD has kicked off Festival Season you best believe we’ll start swimming in salacious lineups any second now. The West Coast’s mecca for all things music, California has become a welcome breeding ground for newfangled festivals and novel, boutique festival events. 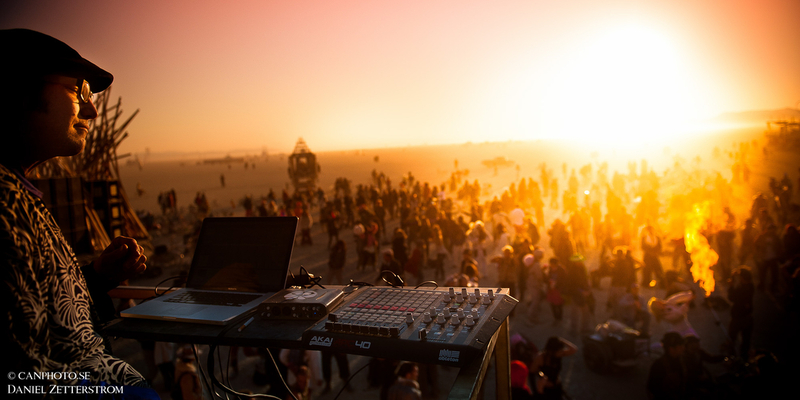 Between tried and true favorites like Lightning in a Bottle and Desert Hearts to more intimate events like Lucidity Festival, Boogaloo, Woogie Weekend – festivals have popped up in every corner of Southern California, but none with the notoriety that Dirtybird Campout has to offer. Nestled in the Live Oak Campgrounds where Lightning in a Bottle was once held, DBC combines festival, fun and friends for a hat trick weekend of musical bliss. This Fall, Dirtybird Campout returns for their third year running from October 6th through the 8th and they couldn’t be more excited. Earlybird Flash Sale happens June 17th at 10am PST. This past year, the ringleader Claude VonStroke brought the homies Green Velvet, Marc Houle, Paranoid London, Machinedrum, Mr. Carmack, Catz ‘N Dogz, Tourist, Reggie Watts and of course the rest of the DIRTYBIRD family. Who will they bring this year? We’ll keep you posted! Having festival FOMO from the last round? Reminisce and revel in the memories as you gear up for this year’s event! [The Audiofiles] Early Birds Get the Bounce: LIB PreSale Tickets Go On Sale Today! Every once in a blue moon, a festival evolves into more than just a weekend romp with newfangled friends and unlimited hours of music – it becomes a community that cultivates it’s own ethos, a family reunion drenched in techno and technicolor, a place that we call home for one weekend every year. That unicorn of a festival is different for each and every one of us, but for me – it’s Lightning in a Bottle. 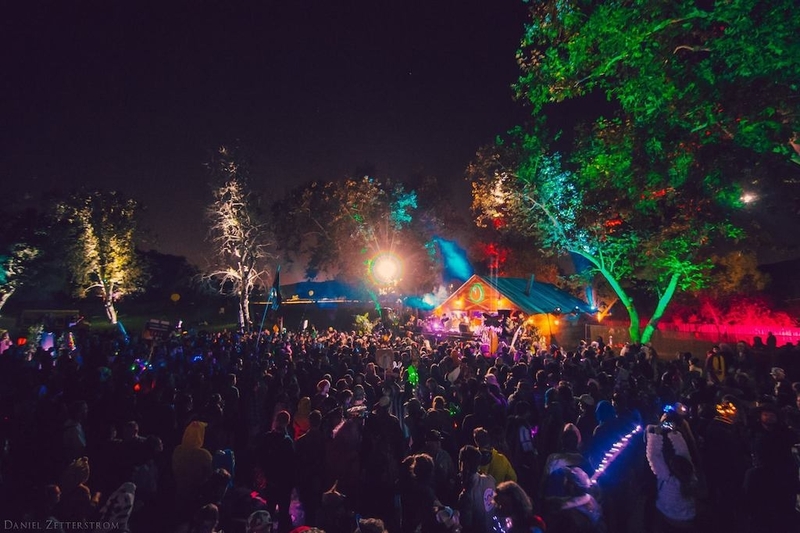 Now nestled into the campgrounds of San Antonio Recreation Area in Bradley, California – the Do LaB’s fabled Lightning in a Bottle Music and Arts Festival is set to return this Memorial Day Weekend. Over the last decade, LIB has blossomed into a hub for West Coast Bass, House music that makes you Woogie and a vast array of both internationally acclaimed talent and up and coming, locally loved musicians, painters, and artistic visionaries – and this year, the festival will even have a few extra surprises. Today, at 10 AM PST, the first round of tickets will hit the interwebs and with a stellar, sold out event last year you can bet your bottom dollar that these highly coveted Early Bird tickets will sell out quick like a bunny, while general admission tickets go on sale January 24th. Unlike previous years, there will be no one day or two day passes available for the event, every ticket will span the four days of the event. Purchase Tickets Here!Relive the magic, music, and merrymaking of last year’s Lightning in a Bottle with this decadadently delightful video Directed by Ari Fararooy and Produced by Media Stranger.